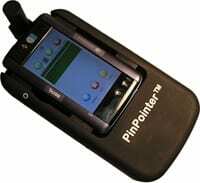 Agiltron – Desktop H-PeakSeeker Pro Raman Spectrometer | EINST Technology Pte Ltd. 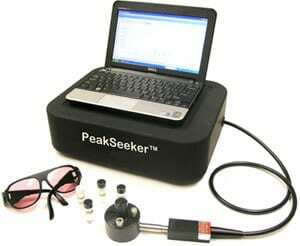 The PeakSeeker Pro represents the state-of-the-art for an accurate, cost-effective and easy-to-use Raman spectrometer. The premier instrument in the Raman Systems line utilizes TE-cooled, high efficiency CCD detector arrays, and is available with either a 532 nm or 785 nm laser.The PeakSeeker by Raman Systems is our most practical and easy-to-use Raman spectrometer. It is an excellent choice for users who want a full featured Raman spectrometer but have a limited budget.